Why Choose Mark Hellier Tractors for your Tractor Purchase? So you've decided to invest in a tractor and now all that remains is to decide which one to buy? This is where Mark Hellier Tractors excels. Mark really understands the needs of a farmer and once he has discussed your requirements with you, he will be able to advise you and recommend what best suits your needs, while answering any question you may have. Is one brand really better than another? 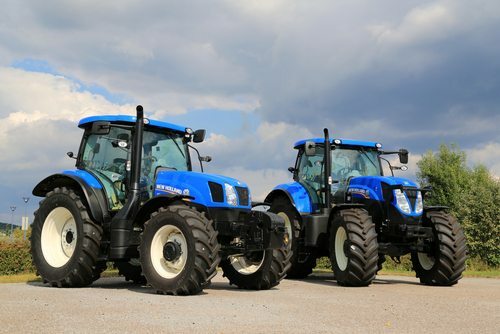 What should you look for before purchasing any used tractor? We can all certainly appreciate the value of a fine tractor and Mark has a passion for the best. There's no pushy salesman, just someone who understands your requirements and will be on hand to help you make the best choice for you. For integrity, reliability and great service choose Mark Hellier Tractors.